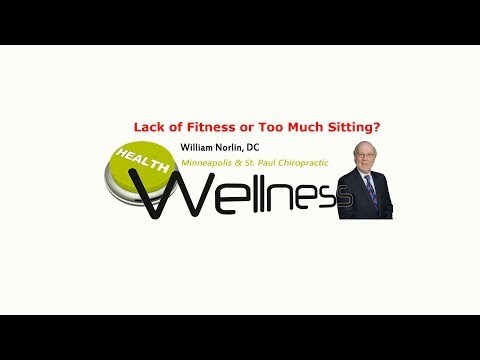 Chiropractor Minneapolis St. Paul – Lack of Fitness or Too Much Sitting? It is the level of fitness, not time spent sitting, that predicts susceptibility to disease and longevity, according to the suggestions of a new study published in Mayo Clinic Proceedings. With so much emphasis on sitting as a major cause of disease, you may want to watch this video now to find out why sitting may not be the problem at all. Click the Red More Button in your email or the image below if you are on our website.